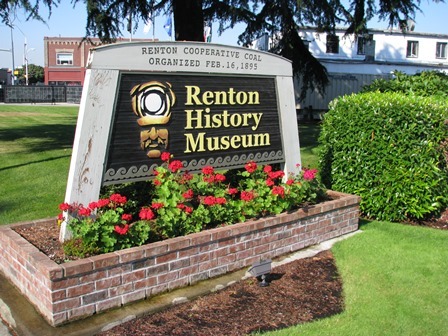 The Renton History Museum is the City's only museum and heritage organization. 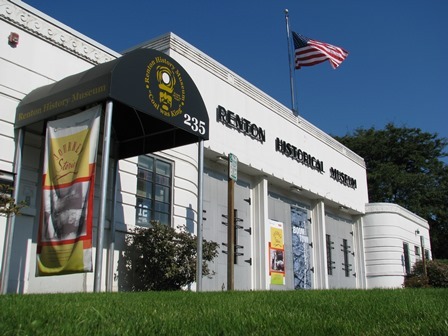 The Museum is located one block south of the downtown Renton Library in the city's first dedicated fire station, the historic Renton Fire Station #1. 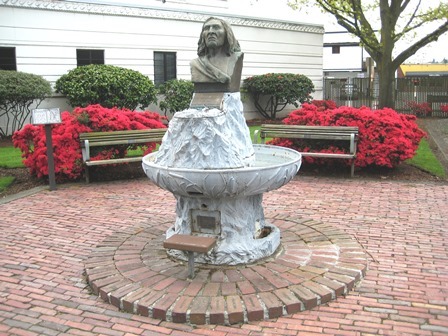 The Museum offers changing and permanent exhibits that explore the Duwamish Native Americans, Renton's early industries, movie theatres in Renton, the city's immigrant past, and pioneer life. 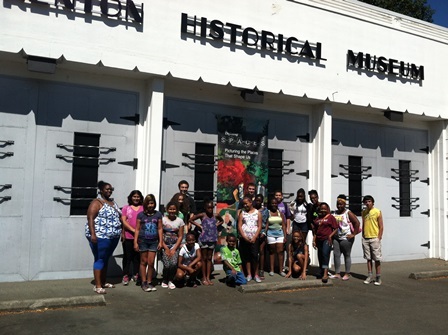 Recent temporary exhibits have included a look at pathbreaking women in Renton history, the best of the City of Renton's visual art collection, and collaborative exhibits with Renton students. 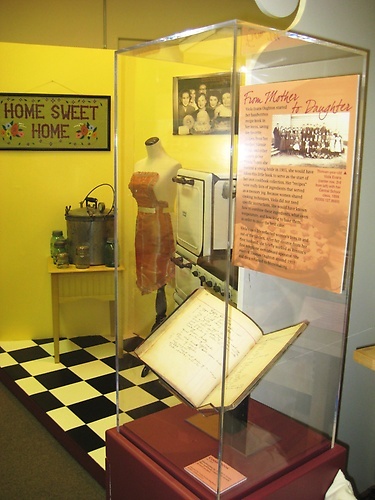 Our gallery features the huge neon sign from the Fey?s Roxy Theatre, as well as many artifacts from our collection of 90,000 objects and 16,000 historic photos. 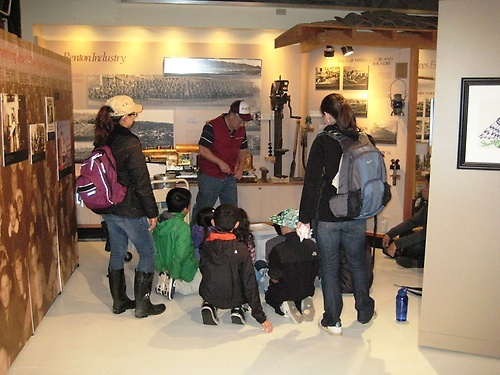 The Museum also has a kids area with activities for families to enjoy and a small Research Room open by appointment to researchers and genealogists.